Most people have never heard of what we call in the industry a Section 79 Plan. Why? Because it’s a marginally affective wealth-building tool pitched by insurance agents who really do not understand the math behind the plan. If you already have the opinion that we do not like Section 79 Plans, you are correct. If that’s the case, then why are we discussing it on our website? The answer is simple, the benefits of Section 79 plans are massively oversold by advisors who pitch them and we wanted you to know that we believe the plans are not worth implementing from a pure financial point of view. In other words, this section of our website was put together to warn you to stay away from advisors pitching this plan. Why is it such a bad plan? It’s all about the math. 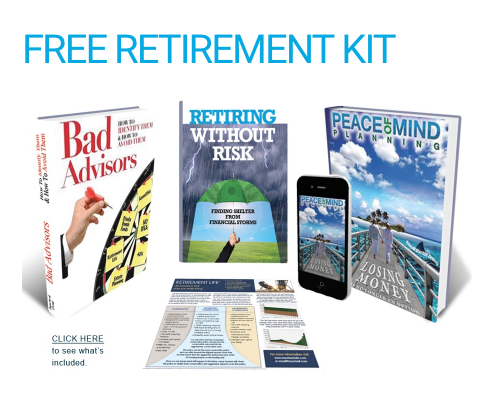 We can show you how to build more wealth WITHOUT implementing a Section 79 Plan. Why do advisors pitch it then? Because it is a partially deductible plan and because business profitable owners so desperately want to reduce their taxes, they buy this plan even though in the long run it will not build them as much wealth using other wealth-building tools. What else is wrong with the plan? It is only useful to business owners who have their businesses treated as C-Corporations for tax purpose. We could go on for a few pages about what is specifically wrong with Section 79 plans, but then we’d bore you to tears. Instead, we simply wanted to warn you about this plan and ask that if you are pitched the plan, please click here to email us or phone 888-435-6030 . We will spend as much time as needed to get you up to speed and tell you specifically why you do not want to implement one. To sign up for a free consultation or to just get more information click here.